We all know how much the Fringe community gathered together to support our show, well how about doing it for another show before it has even been aired ! The very talented paring of Joel Wyman and Bryan Burk have a new pilot in production called "Human", and to show support for the pilot in the hope that it will make a full series the Fringenuity team have been hard at work looking at how social media can help make that happen. So this is my small contribution, an icon with the hash tag "MakeHumanReality" that anyone can use to show support or even just ask questions about the tv show. Bear in mind though that no one has any real answers as this is so new ! 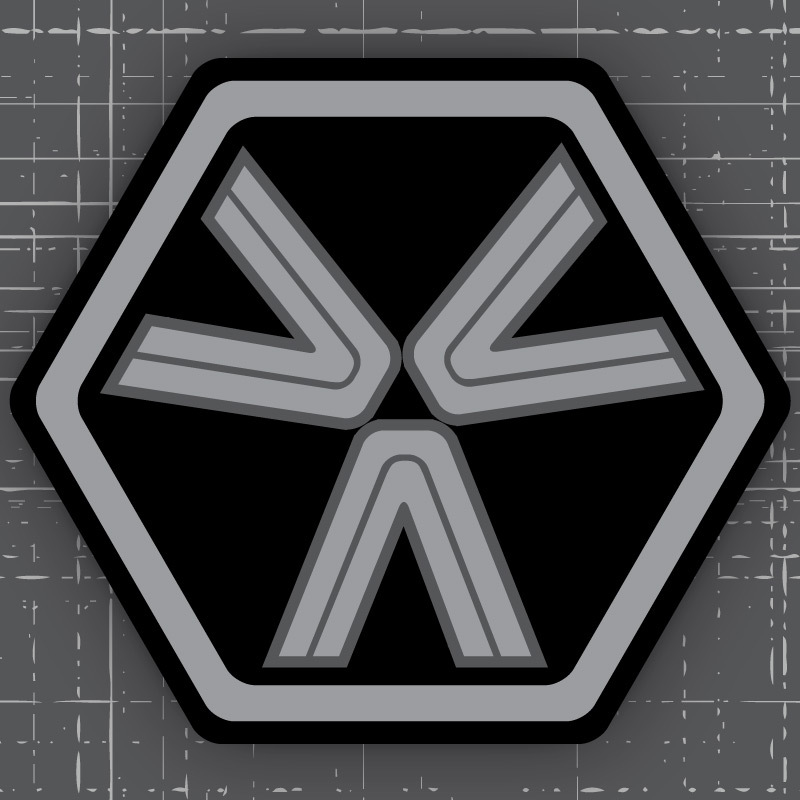 Also here is another icon showing my interpretation of a symbol from the TV show that was first shown in some behind the scenes pictures posted by YVR Shoots. * Update * I saw another on location photo and decided to create another icon to support the show, and here it is.